The Greater Orlando Sports Commission (GO Sports) employs a Marketing & Event Intern on an annual or bi-annual basis, as part of our efforts to offer meaningful educational and training experiences for those highly motivated professionals, interested in a career in the sports marketing and event industry. The intern serves as an independent contractor to the GO Sports and will be paid a standard monthly stipend. Practical knowledge and/or experience in one or more of the following areas: marketing, sports management, communications, and event planning. In depth knowledge of social media platforms, graphic design and video editing is required. The intern should be able to demonstrate computer literacy in all Microsoft Office and Adobe Creative Cloud programs. Excellent interpersonal, written and verbal communication skills are also required. In particular, we are always on the lookout for the intangible qualities of motivation, enthusiasm, initiative and dedication. Ability to travel and participate in evening and weekend activities, as well as work long hours (including nights, weekends and holidays) and lift up to 40 lbs. 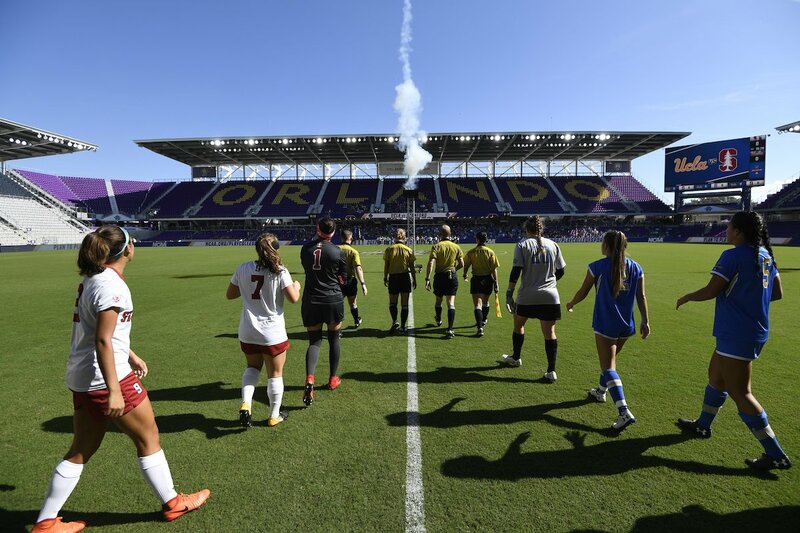 The Greater Orlando Sports Commission requires a time commitment of 12-20 hours per week, with additional hours required for those events held on weekends. Website development and content creation. Planning, creation and implementation of marketing collateral (i.e. video and graphic assets). Work with managers to develop a social media calendar around analytics. Create, manage, and track all Facebook contests, ticket giveaways, etc. events per year. Tasks will include, but are not limited to: volunteer recruitment, venue logistics, transportation, merchandise tracking & sales, venue setup & breakdown, marketing & promotions, direct mail, hospitality and event reconciliation. Assist with research and creation of event specific press releases. Assist sports commission staff in event bid planning and creation. Participate in a variety of meetings and planning sessions that support the sports commission's ongoing programs and upcoming events.